Hello all you Crafty Ladies☺ I have been lurking around reading posts and checking things out here on the HSN Community. Nice to see posts about craft day and questions about craft tools etc. I too have been busy crafting little things myself. Thanks to @fbn135 I think I can now post up some pictures of things I have been working on. I received a gift from HSN. Items from Anna Griffith and Crafter’s Companion and Spectrum Noir colour Blend coloring pencils. I am sharing my gift with my daughter and have made several boxes to hold the items of Anna Griffith as I am keeping the original boxes they came in. I also finished my duck plate and made a card for my Husband for Father’s Day. I have been drawing and coloring with my pencils and my scan n cut. I created a very bazaar abstract drawing. Just shapes and things of imagination. Well lets see if I can post these pictures up. They might post up in random order. Yes Yes…Good Morning CupaTea, I’ve seenyour other thread on the other machine and your Explanation to the other post person. It read better than the manual, you have a VERY GOOD handle on all this stuff!! 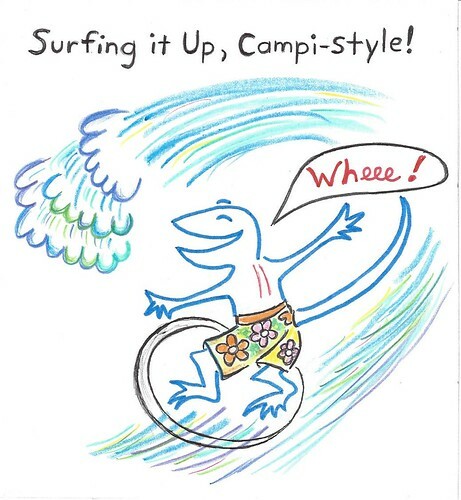 Looks like JollyJelly is owning the cute Surfing Lizard. 37 Minutes ago she mentioned she hoped to see your Rocker card posted?? JOLLYJELLY…. be sure to see CupaTea’s Thread: “HAVING FUN WITH MY SIMPLE ROCKER CARD”! Youwill Love what you see. My daughter says your choice on using Sakura markers is a good one! 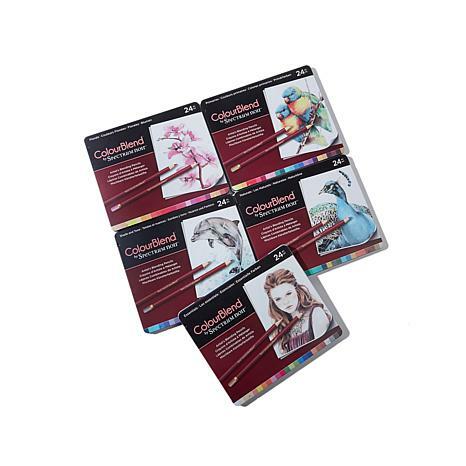 She uses PRISMA color pencils and COPIC markers… SEE YOU BOTH AROUND THE COMMUNITY…HAVE A GREAT FRIDAY!! supposed to be really good stuff she’s using! Nice job! Oh @jollyjelly you did it hip hip hooray.☺ Ok I am going over to your post. Ok, trying to post a picture, once again…..please let this work! I will start cursing now, in cartoon language: #!!@?/!!@!!@! Good Day CupaTea, Thank You for Your encouragement and kind words for “Smarty-Pants”! HI Jollyjelly… Adorable Campi Lizard! Yeah you know, Kids now are BORN knowing how to use a computer ( like a Cat and a sand box ) Hahaa. I would LOVE to see your Crafting Cat Cartoon… Don’t give up on posting… GOOD LUCK!! out how to post these pictures…….so, away we go! Wow, you guys are GOOD! I can’t believe you got my little “practice cartoon” to show up….. I will be back later to try. I stink at “cut and paste,” and all that stuff. This reply was modified 1 year, 9 months ago by jollyjelly. @jollyjelly you know what for your picture do not use the img tab just try copy and pasting from flker right into the post. No need to use any of the tabs. That is how I posted my own pictures I just made a post and then copied and pasted the pictures right in to it. I will be posting up a new card that I made so I will be back soon. even if they’re really inexpensive (like what I’ve got right now). like one better than the other. So, it’s fun to experiment! JollyJelly… is the Surfing Lizard yours? Did you draw that with the ColurBlends that CupaTea posted?? as far as colored pencils and markers go. @jollyjelly when you have your picture set in flker try right clicking on it and then click on “Copy view image link”. then come and use the IMG tab Click on IMG tab then in the box right click your mouse and choose paste the url will show up. Then give it a name and click ok. then see if it will post up. For some reason to me the IMG tab looks different then before. I thought there where a few more boxes to fill in on it. I just did the spectrum noir pencils to refresh myself on how to use it. I tried your picture too and removed some of the words to it but it still did not work. tried yours several more times but your pic did not work. @sheba2011 my little Moon Goddess I am working on a new card.☺ Hope to have it up soon. @beenelmon I have the Spectrum Noir alcohol marker set and several of the pencil sets. I like them too. I love my Brother scan n cut and have loads of fun with it. For me it is my go to tool for making my own designs and crafts. You can draw with it and you can also draw up a design picture etc and scan it in and then use that design as you wish. It could be the front of a greeting card, or it could be an applique for a quilt etc. I hope you do get one and enjoy it as much as I do. 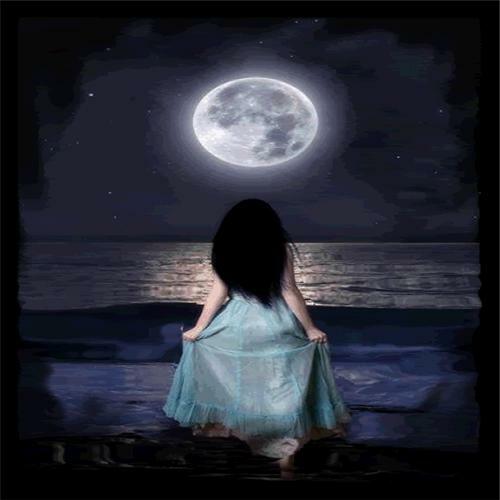 @sheba2011 my little moon goddess thank you my sweet. Yes you too keep up the awesome posting of more pictures too. You do a beautiful job and I also enjoy looking at your posts. Really very lovely indeed. @jollyjelly welcome back really glad to see you here. The posting of pictures is nothing like it was before. Yes we all had a rough go of the new forum. There are still things we can not do like before. We have resorted to using third party programs to post pictures me included. As you have read if not for @fbn135 posting up info I would not be showing my pics. Photo land do a search. Glad to see you back. 3fl2shsn Love the humming bird thank you for posting the pic. Yes do get those bins out would love to see your creations of Christmas Cards. Fun to craft with the kids. They always seem to have a good time of it. I am working on another project but it is still in the planning stage. I am going to see if I can work on some crafts tonight. compliment–you’re a nice group to hang out with! know your opinion of them, if you don’t mind sharing. on here. Ugh, I just wish they would’ve left the old system in place! Glad you could get it worked out @jollyjelly to post again on the HSN Community forum. As for the Spectrum Noir pencils if you look at picture No. 3 in my group of pictures the Sail boat and seagull. I did that drawing with Spectrum Noir Colored Pencils. I printed the picture out from either Brother Creative center or HP creative area. I then colored it in. I find that with Spectrum Noir they are a bit waxy and color in a bit light. I also have a light coloring hand so that makes a difference. They are very nice for shading in areas. I have about four or five tins now. I really liked the Spectrum Noir color essentials but never was able to purchase that one. I have all the the others from that set. These I do not think are available anymore. Spectrum Noir Nature, Spectrum Noir primaries, Spectrum Noir Marine, Spectrum Noir floral. I purchase these four sets from HSN when Sara was demonstrating them. The latest thanks to HSN and HSN Ashley ColourBlend by Spectrum Noir. As for Pictures we have had to switch to third party web base site. Like Photobucket tinypictures etc. I tried windows one note but could only get it to do it as a link. All was well till HSN posted out that no outside links are allowed so all my other pictures were removed. I personally do not like using third party applications on my computer. I find they send and bring along a lot of nonsense that is not healthy and is most annoying to my computer. I think if you are using a cell phone you might have a better advantage to posting pictures not sure I use my computer. I have of late been using an application called photo Land. Cannot give you the link because it is against the rules. I found it posted by fbn135 over in the forum Talk among yourselves and it has since been removed. You can do a search for it. I had to create an account for it. So far I have not gotten any junk from it. It is pretty straight forward to use. Good luck with posting up some pictures I am sure you will figure it out. Take a look around and read a few older posts they might be able to help you out. One thing with the new forum you can post up pictures from the HSN site and also to post a link to the products on the HSN site. Using the IMG and Link tabs.